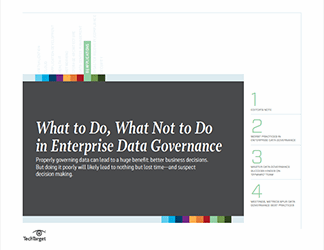 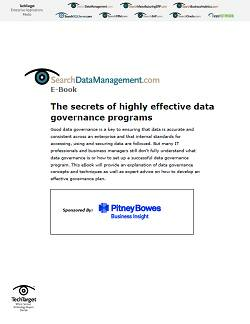 This e-book examines data governance trends and methodologies for managing governance programs. 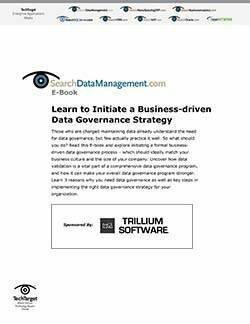 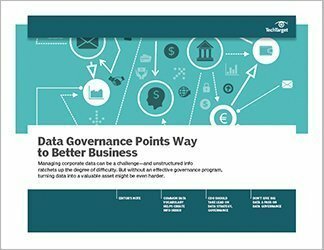 It covers issues such as new ways of organizing governance teams and emerging best practices to help organizations succeed with enterprise data governance initiatives. 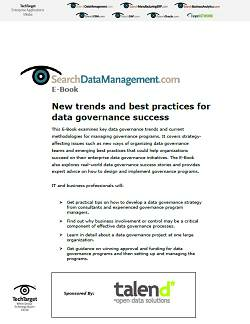 It also provides expert advice on how to design and implement governance programs.